One thing should be said about the para-brahman consuming the JIva-bhAva snd Atman alone remaining. It is not that the consumption is done in one go. It consumes but then it also regurgitates. Again it swallows; again it regurgitates. The state of being in samAdhi, and then coming down from samAdhi – these are both the swallowed and regurgitated states. 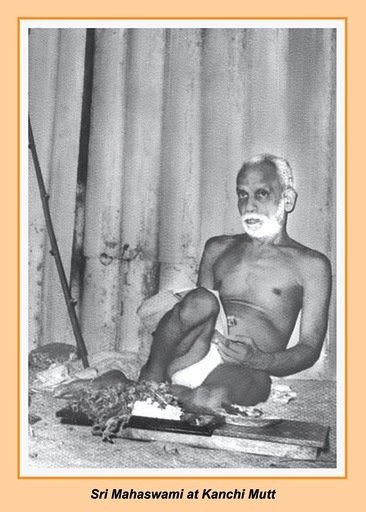 Everytime the JIva-bhAva is consumed and later spit out it comes more emasculated and dissolved. And those are the times when the anusandhAnaM with bhakti has to continue with the hope of further dissolution.